Click Here to book your trip now. 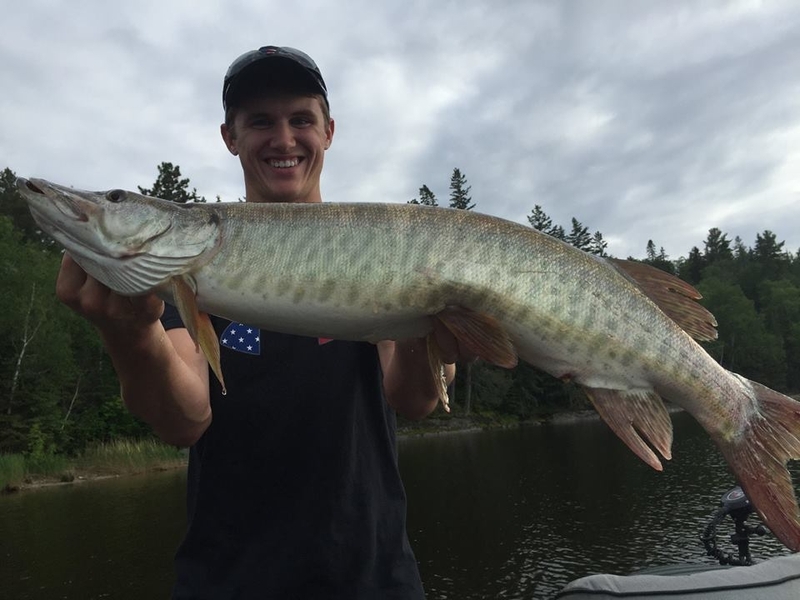 Lake of the Woods has long been a fisherman’s paradise with many trophy muskie, giant walleye, oversized smallmouth bass and monster northern pike being caught every year. If you have never visited Lake of the Woods then you are missing some of the best fishing available anywhere. 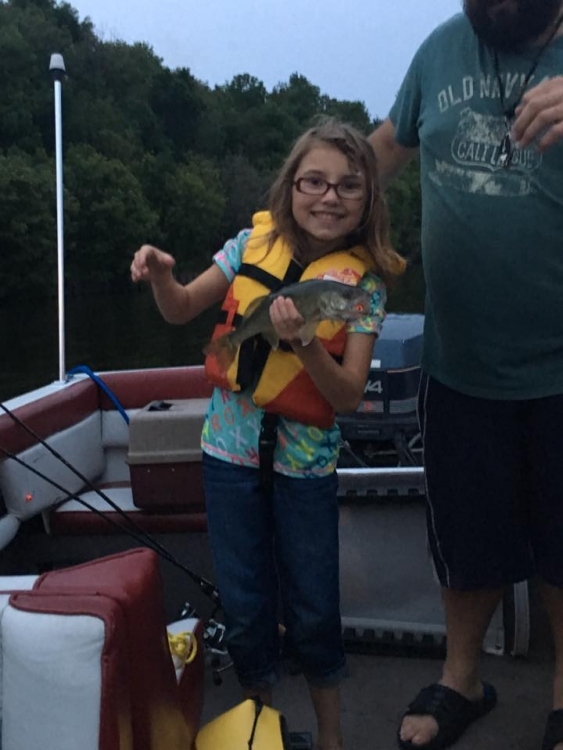 At Moonlite Bay Fishing Resort, experienced fishing guides are available to make sure that your time on the water is used to its full potential. 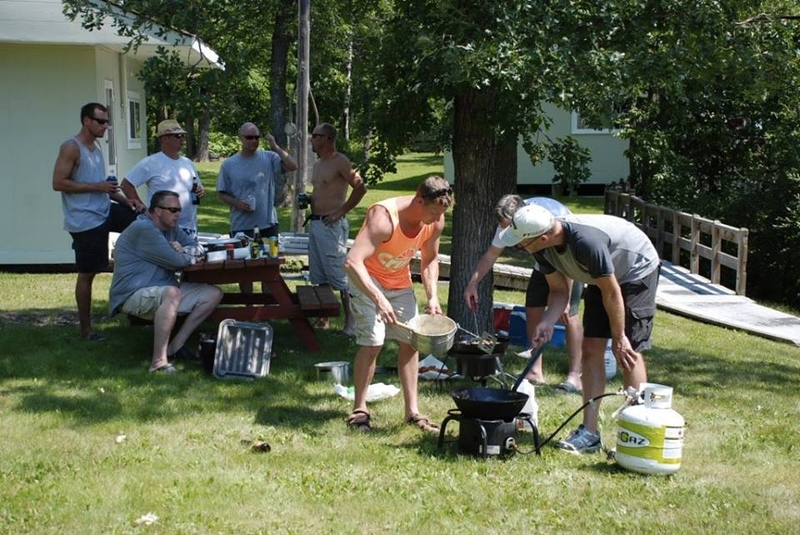 Not only will they direct you to the most productive fishing areas for the type of fish you prefer, but they will also clean your catch and prepare a traditional Canadian shore lunch for you and your group. We had the opportunity to complete a few camp upgrades. Such as a new dock, fresh paint throughout the cabins, new furniture and brand new pillow top mattresses adding to our guests comfort. We also gutted and remodeled some of the cabins & lodge. We are looking forward to additional improvements every year as we grow. We strive to make our guests as comfortable as possible. 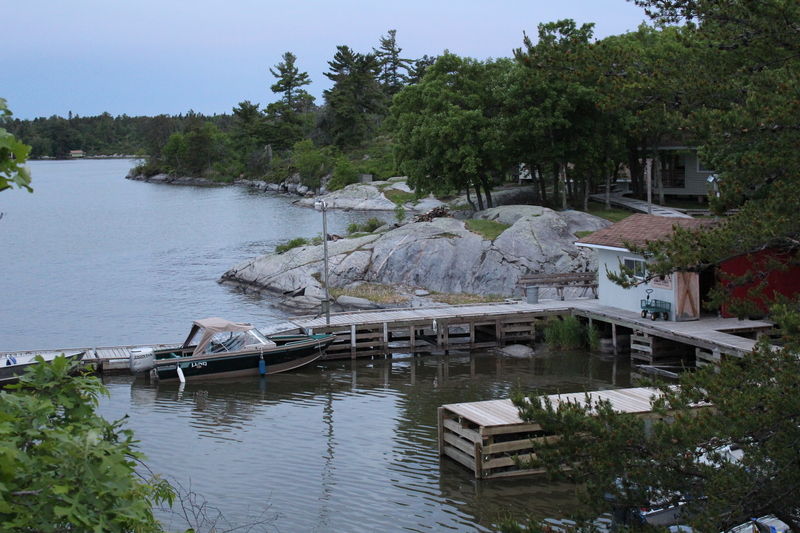 Whatever your fishing pleasure you will have plenty of opportunity at Moonlite Bay Resort on Lake of the Woods. Thousands of Islands provide a weather protected fishing ground with an infinite number of sandy beaches, rocky shorelines, secluded weed beds and submerged reefs. 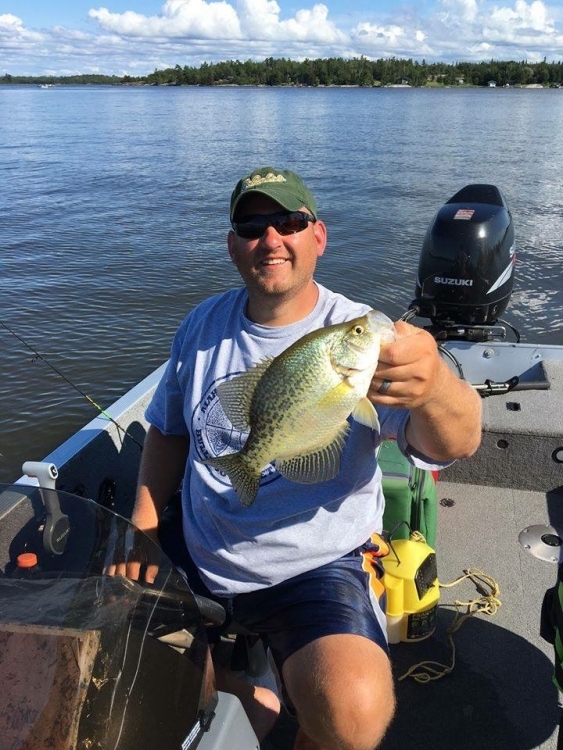 We highly recommend that everyone, especially our new guests, take advantage of Lake of the Woods and its ever-changing fishing patterns throughout the season. It is our goal to make Moonlite Bay Resort feel like home to our guests. We book up quickly so don't wait too long to book your trip! 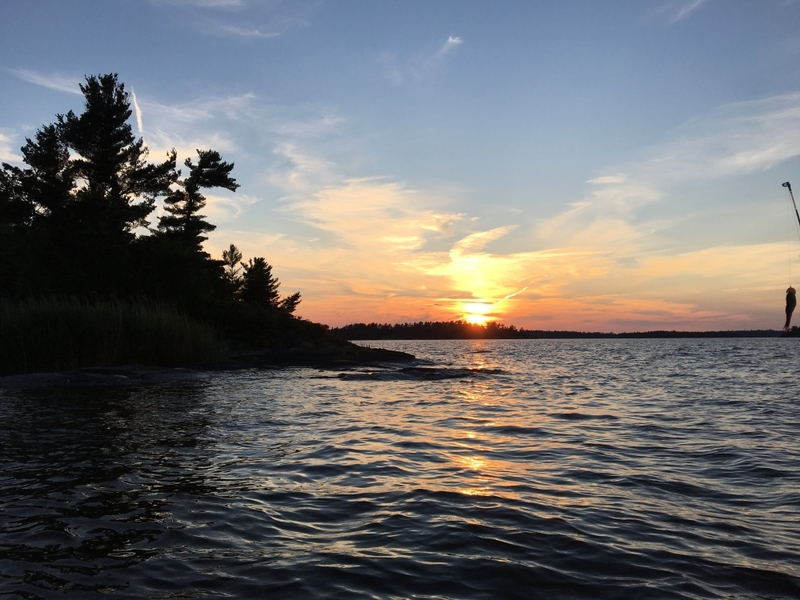 Lake of the Woods is one of the most scenic lakes in Ontario Canada. 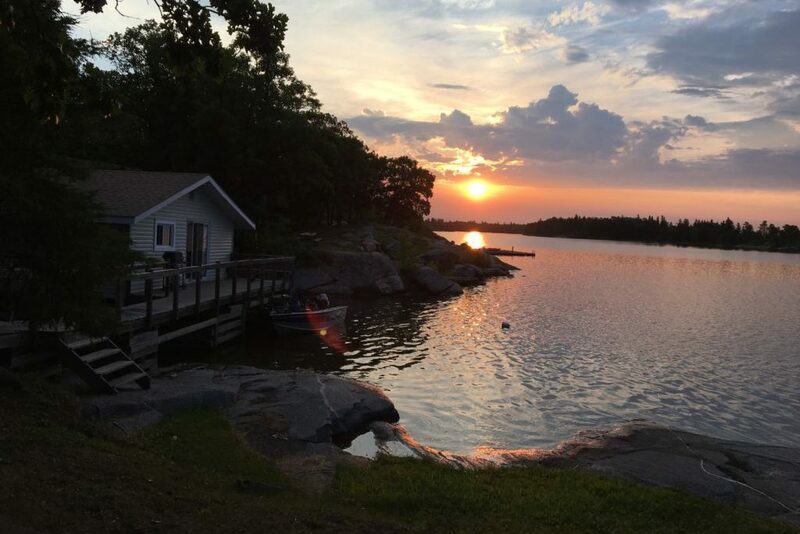 Lake of the Woods offers you the access to be able to go fishing on nearly 1 million acres of water with over 65,000 miles of shoreline and 14,000+ islands. 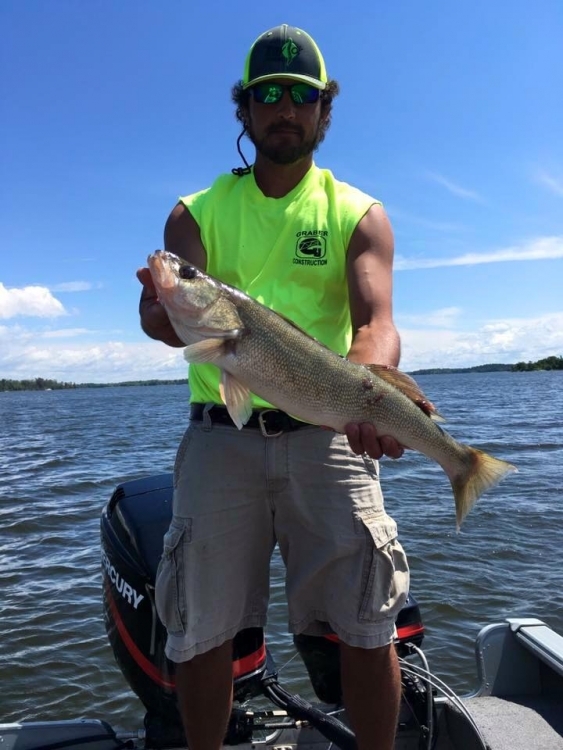 Lake of the Woods has long been a fisherman’s paradise with many muskie, walleye, smallmouth bass, and northern pike. 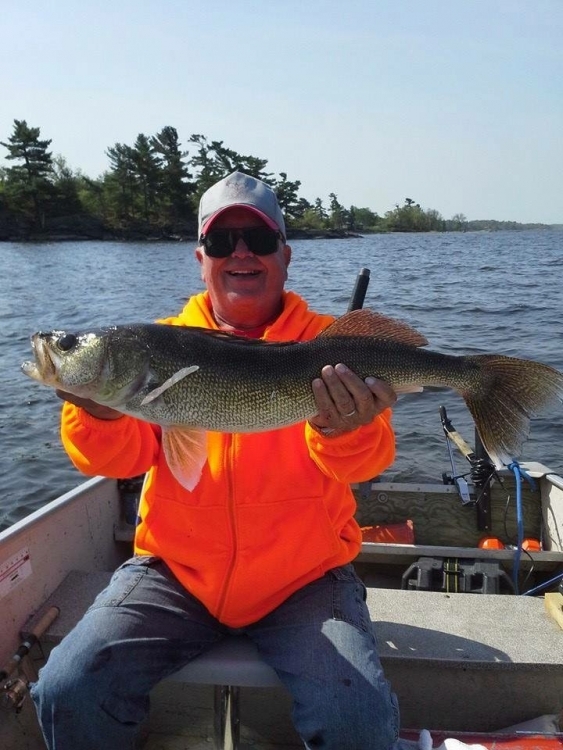 You have to come and experience the fantastic fishing along with the remote scenery that makes Lake of the Woods one of the greatest bodies of water in Canada. We have standard electric power lines running directly to our island to supply our resort. No generator hassles or noise. We offer 16.5 foot Alumarine V-hull boats which have padded, swivel, shock absorbing seats. This is combined with your choice of a reliable Yamaha 30 or 40 horsepower outboard motor. All of our rigs are equipped with life jackets, minnow buckets, and safety kits. Your chance for an awesome Canadian fishing experience awaits. What are you waiting for? The Lake is calling your name! We serve everything from baby back ribs to mouth-watering steaks. We cover all the basics, breakfast lunch & dinner. Because we are on a secluded island we offer transportation to and from the island. Along with your stay, you are provided with light housekeeping, dock & freezer service.